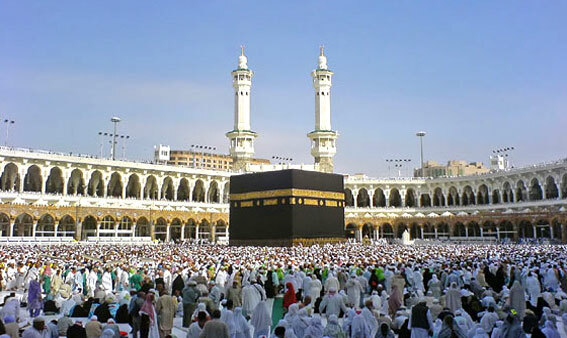 The Road to Mecca begins as you Shaspo Tours Pilgrimage.For those faithful of the Islamic Faith, it is decreed that, if able, one should make the Haj once during his or her lifetime. Especially for Moslem brethren, who live in other countries, planning for such an important event in life Shaspo Tours helps you fulfill your religious obligations and exerts the utmost efforts to ensure your comfort and convenience as you go about your religious duties. The best time to begin planning for this events is now. And this is where we can help. Shaspo has been in the travel industry nearly 26 years. Nearly half of those years have been dedicated to serving the needs of Hajj and Omrah pilgrims. 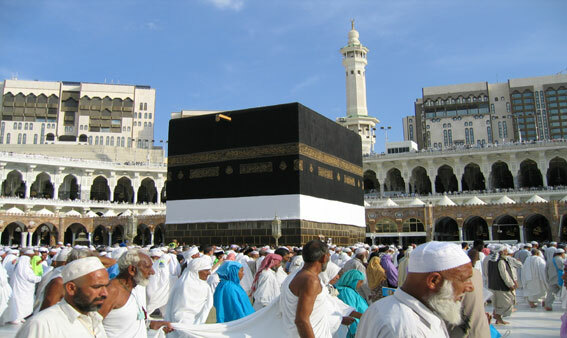 We take pride in knowing that we have successfully provided travel arrangement packages for over 4,000 persons, ranging from a single individual to a family of 12 , Shaspo Tours offers a diverse range of Hajj & Omrah packages to over 14 different exciting destinations and many parts of the world. Accommodations are in carefully selected, whether you prefer deluxe, standard or budget accommodation, each request for Hajj or Omrah travel is always handled with care and attention to detail. Shaspo Tours has carefully chosen a range of hotels in Jeddah, Mecca and Madinah to suit your requirements. 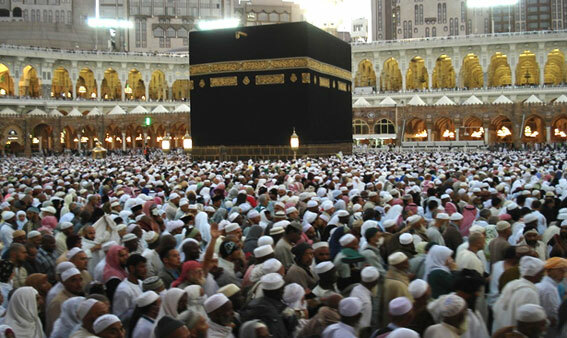 Saudi Arabian Government for services to be provided to pilgrims of Haj or Omra. while in Mecca and Saudi Arabia. departure, to guide you in your daily activities or to provide any service you may need. - A fully licensed medical doctor on call specifically for Shaspo clients. 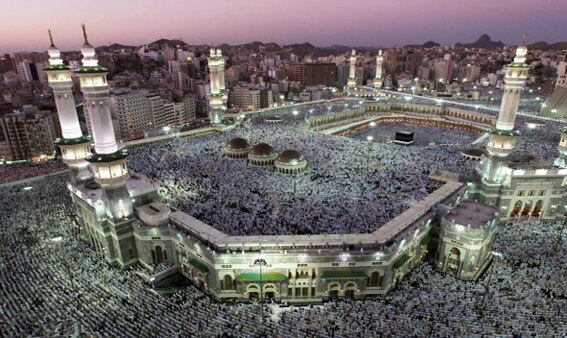 The number of requests to the Saudi Government for a Hajj Visa increases every year. So it is very important that both a flight and hotel accommodation be booked as early soon as possible. 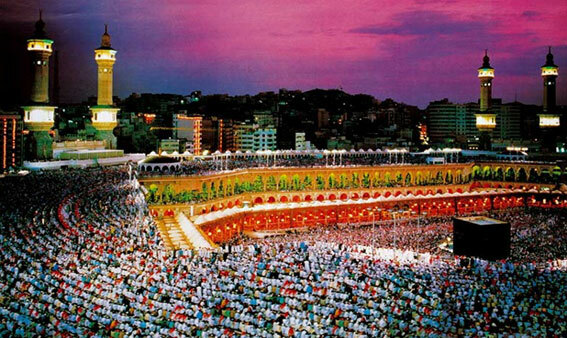 If you are considering making the next Hajj or Omra, now is the time to begin planning. Shaspo Tours can make all the necessary arrangements. from designer fashions to electronic items. business, tourism or to visit friends and relatives. transfer within 7 working days of cancellation. Please fill the following form, and within short time, we will send you a travel itinerary and cost for your Hajj or Omrah.